Halloween is coming!!! 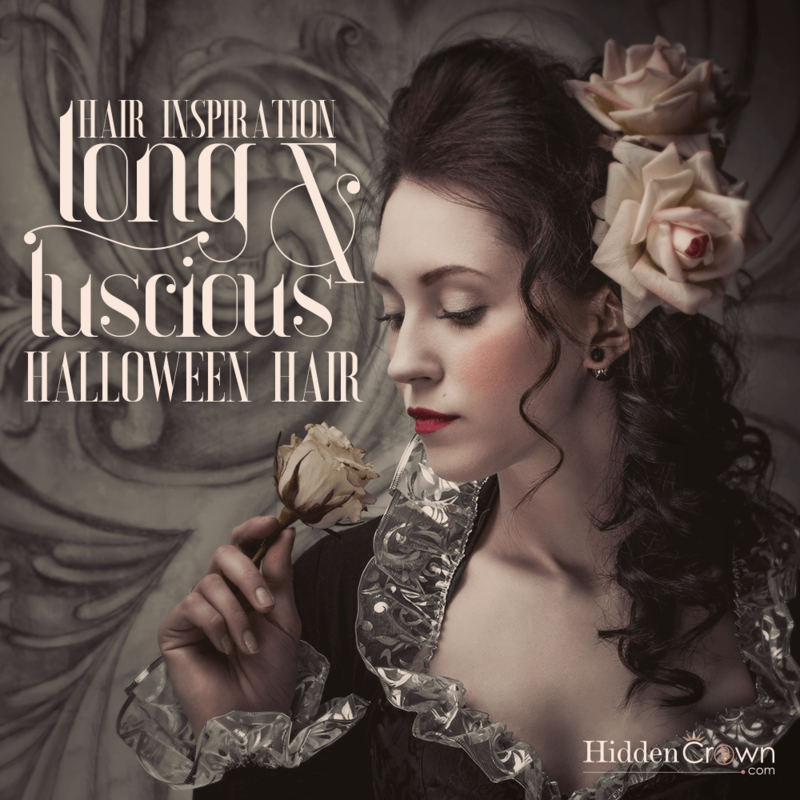 No matter what your costume is, long & luscious hair is always a good idea. First thing is first. What are you going to be for Halloween?!? There are so many options and creative ideas out there to choose from, it’s hard to just pick one! If you’re going to be an Indian or a Witch this Halloween, put on your Hidden Crown & make your hair a wavy mess! For the Indian add some feathers and face paint to complete your look! For the Witch wear a dark cloak and dark makeup to really spook your friends! Throw your hair into a braid to be Rapunzel or a Mermaid! 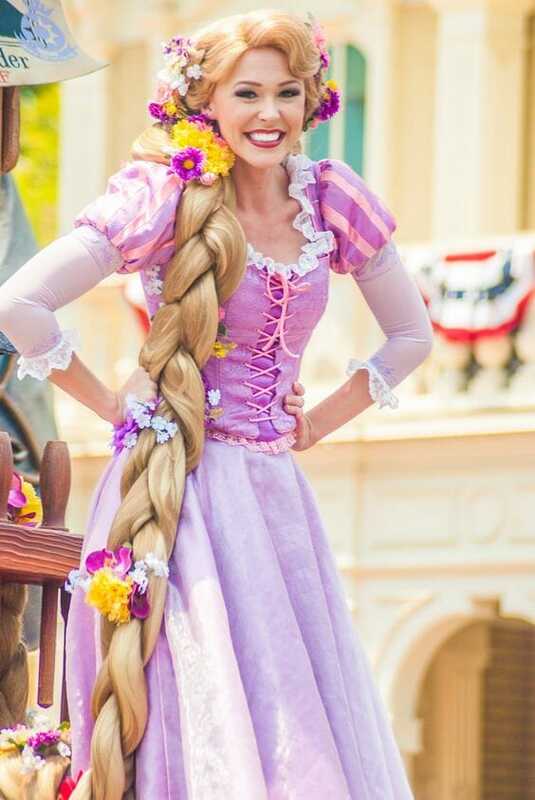 For Rapunzel you can stack TWO Hidden Crown hair extensions to create tons of volume and length for the perfect braid. Add some flowers to finish off the look! 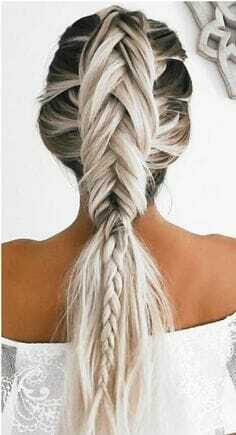 For the Mermaid start with a fishtail braid and switch it up to a regular braid and end with your hair straight! Don’t forget to add in a few seashells and pearls to tie it all together! 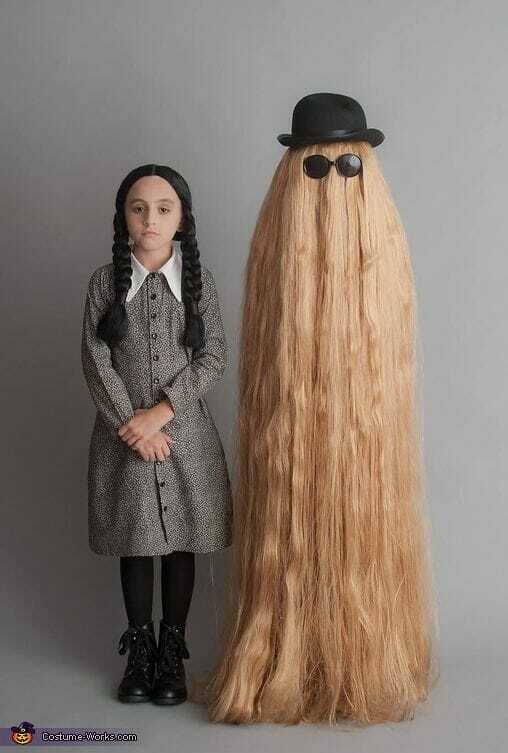 Last but not least… Wednesday Addams and Cousin Itt! Stack on two or more of our Hidden Crown hair extensions to create the Cousin Itt look. For this costume all you really need is hair, a hat, and sunglasses and you’re good to go! To become the perfect Wednesday, put your Hidden Crown on and twist your hair into two braids and tie them off with a rubber band to make sure they last all night long.